The transition from sub-par government schools taught in Swahili to the KSG where classes are taught in English can be daunting for students. Together, leaders at GEC and IHSA developed a pilot program that is designed to help get up to speed before the upcoming school year. Here’s the challenge: All secondary schools in Tanzania are taught in English, but many students have only had a Swahili-based primary education. Plus, the standards at KSG are high, so it becomes especially challenging to be academically successful when you are struggling to also learn the language. The struggle is most real for girls from impoverished households whose only option was the local primary school – where not only was there no English taught but a typical class may have close to 100 students and few, if any learning materials. For two years, the KSG has run what is known as a ‘pre-form one prep program.’ Many schools across the country offer something similar: primary school ends at the end of August following national exams. Students who have the opportunity to participate in programs like this enroll in an 8-week program at a secondary school in order to strengthen their English and study skills before their actual secondary school education starts in January. The new program at the KSG extends this typical program by an additional six weeks so that girls who need the most support, will get it. 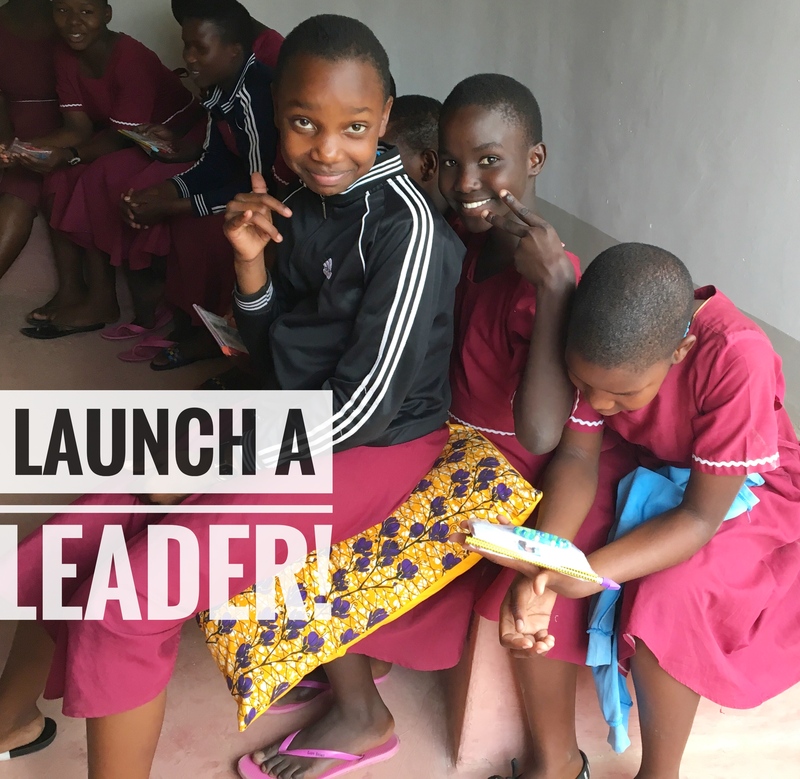 While Anne was still in Tanzania in July she put out a call to action and asked for financial support for Launch A Leader. 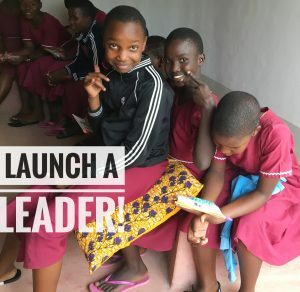 Every $250 raised would fund one girl in the program. Once again, the GEC community responded! And today, there are 20 girls living at the school, learning English and gaining skills they will need for a successful academic future. Thank you to everyone who contributed and for your help launching these girls towards new futures!